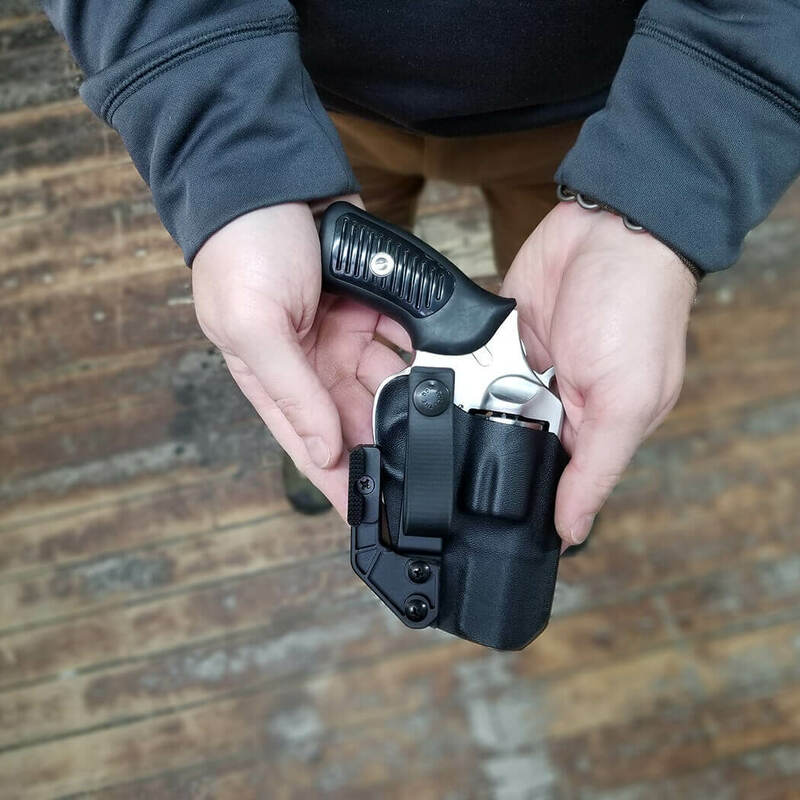 ANR Design Lightbearing Tactical OWB Holster incorporates the Safariland QLS Fork. 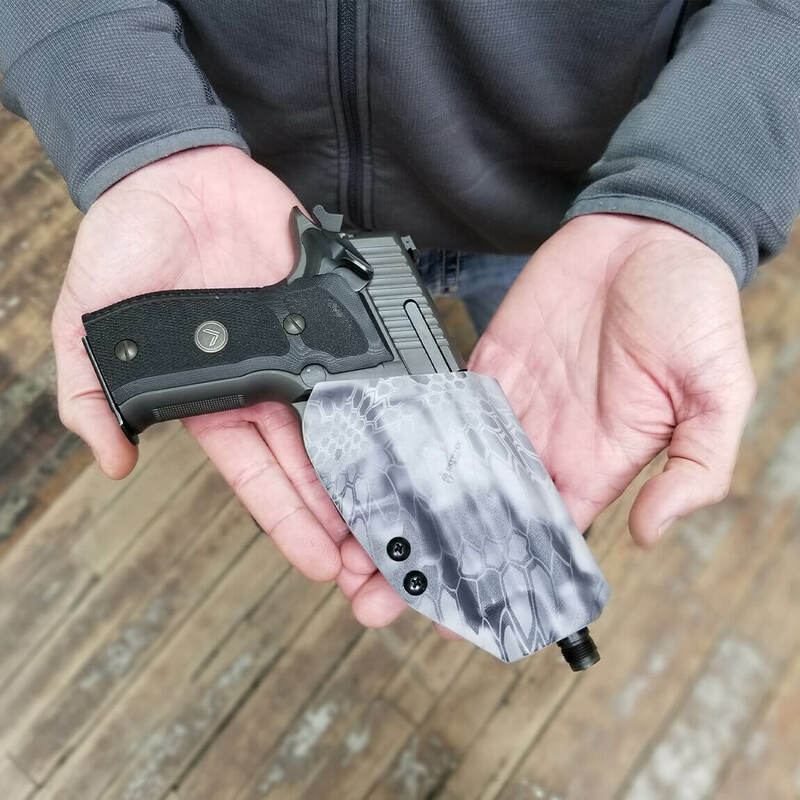 This holster comes standard with adjustable retention, suppressor height sight channel, and optic cut sweat guard. Customer is responsible for sourcing their own female disc set up. We do not provide the female mounting options. 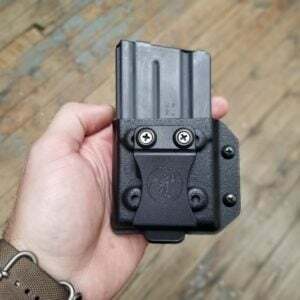 ANR Design Tactical OWB Holster incorporates the Safariland QLS Fork. 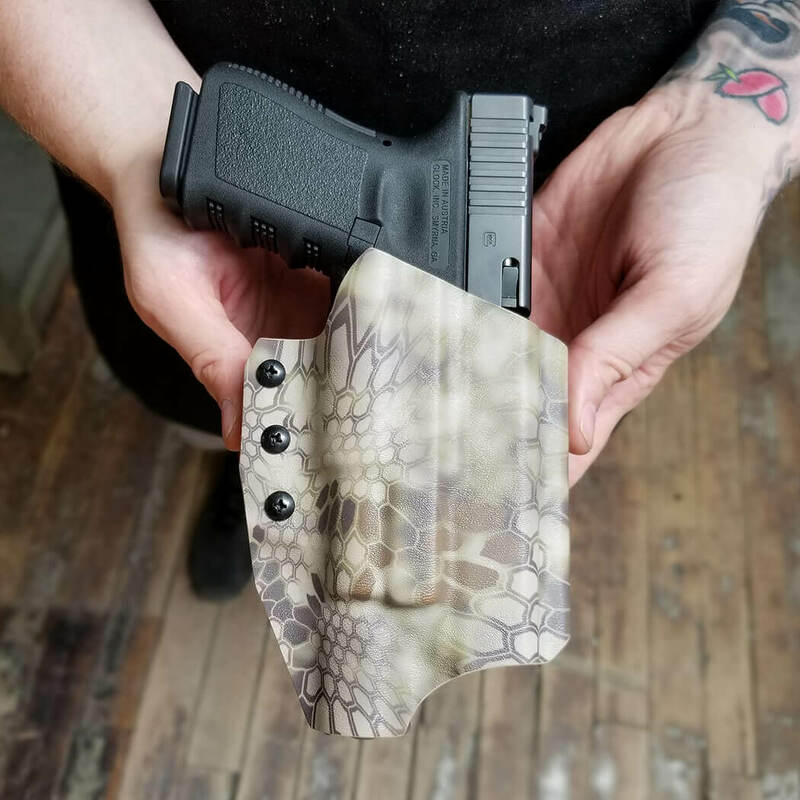 This holster comes standard with adjustable retention, suppressor height sight channel, and optic cut sweat guard. Customer is responsible for sourcing their own female RTI disc set up. We do not provide the female mounting options. 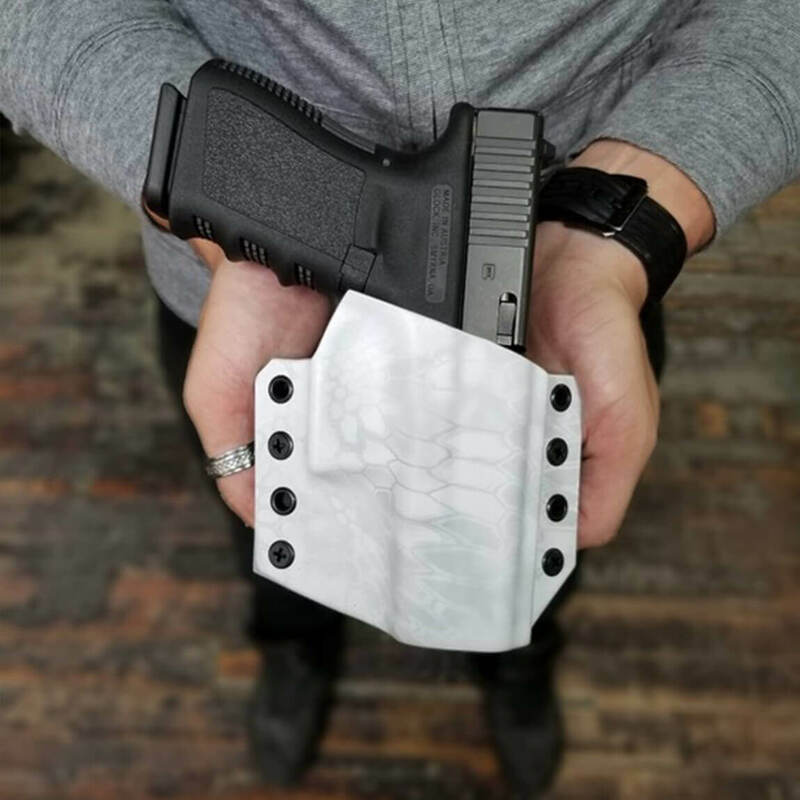 ANR Design Tactical OWB Holster incorporates the G-Code RTI Hanger. 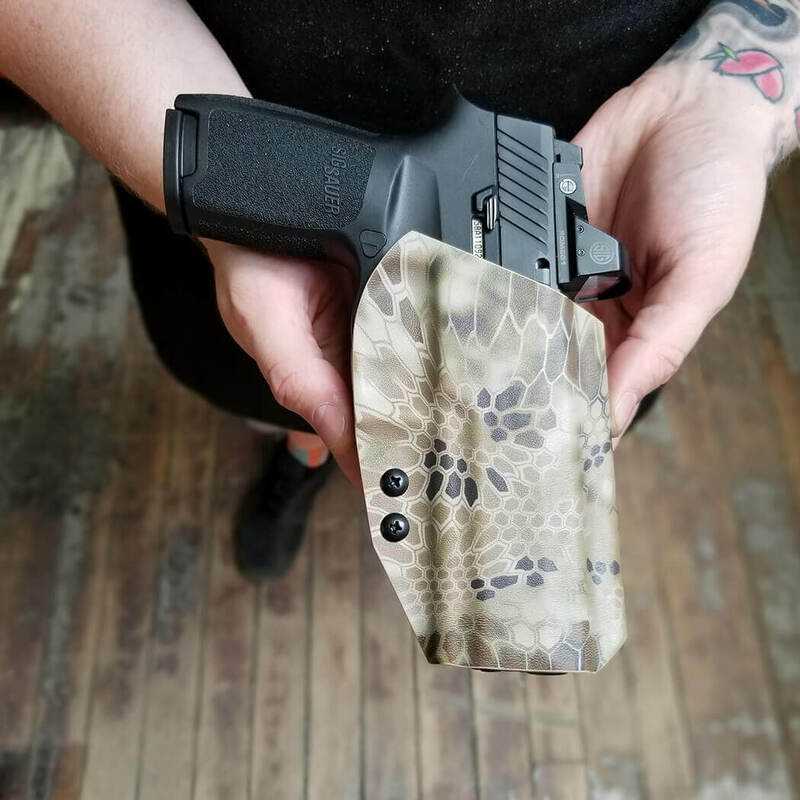 This holster comes standard with adjustable retention, suppressor height sight channel, and optic cut sweat guard. Customer is responsible for sourcing their own female RTI disc set up.